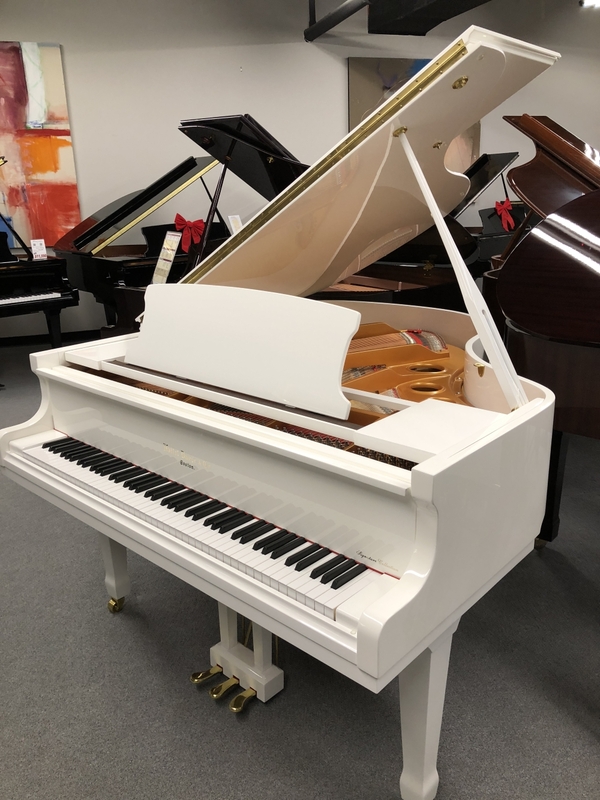 Hallet Davis pianos are top tier pianos in all ways – from the German engineering designs and highest quality hammers – to the precise, consistent touch of the finely tuned action. 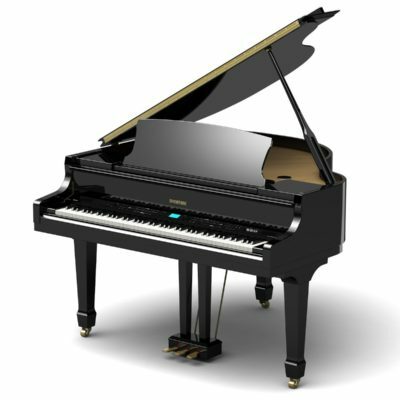 The soundboard, the piano’s “speaker”, is made of costly solid spruce – the same material used in the finest acoustic instruments in the world – from concert grand pianos to fine violins and classical guitars. 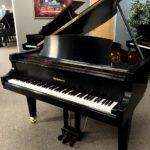 Beautiful and satisfying tone, proper touch and response, and reliable and consistent performance are the qualities demanded by professional musicians. 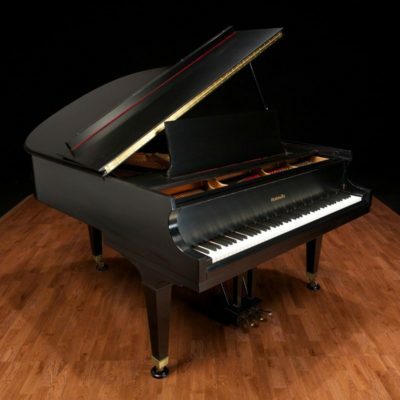 These same qualities are yours with a Hallet Davis HS160 Grand piano.